The tariff starts at 30 percent and over four years is cut in half. 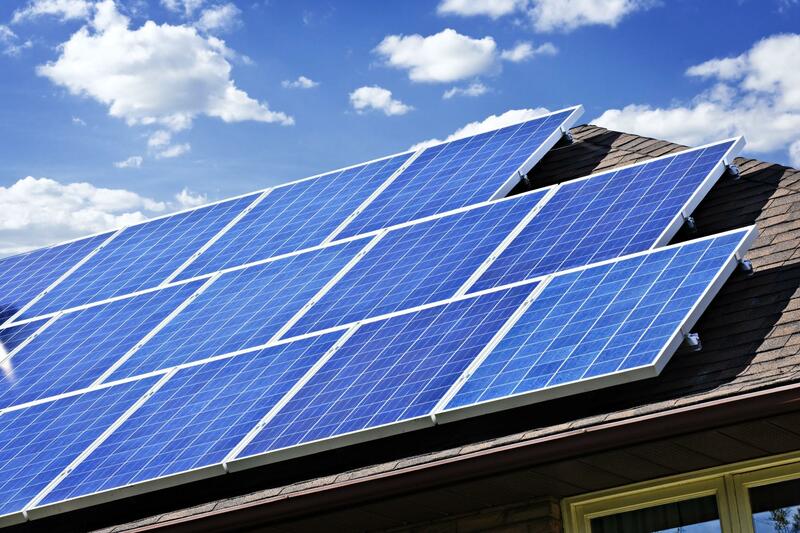 • The Trump administration launched a new tariff on the solar industry Tuesday over concerns that foreign imports of solar parts are taking away from business from U.S. manufacturers. 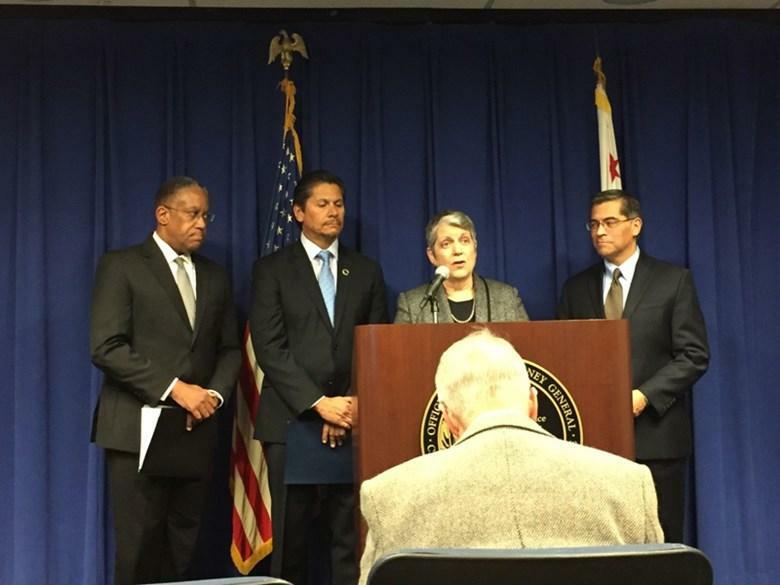 UC President Janet Napolitano speaks at a news conference in Sacramento on Wednesday, January 17, 2018. • University of California Regents are scheduled to vote on a 2.5 percent tuition increase Wednesday — the second consecutive hike after a six-year freeze.